optimizing comfort, stability and acoustic performance. and the first batch has arrived. skateboarding rarely seen in these parts. 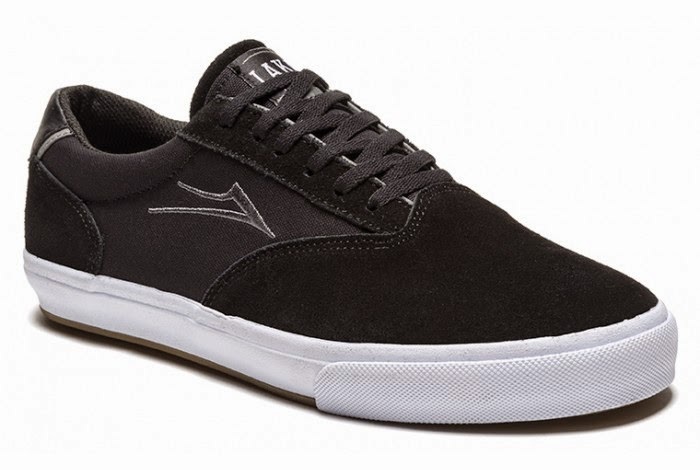 Brand new colorways in two, very demanded styles from SUPRA. Both styles NOW AVAILABLE here at Damage! 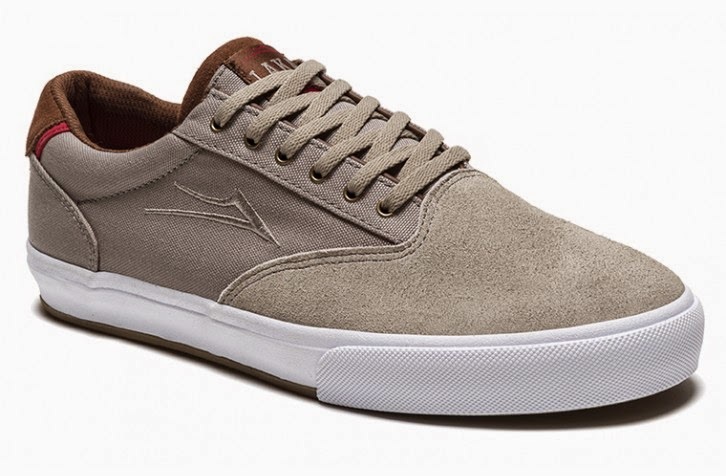 Davis Torgerson's new pro model, the 'Wood Chipper', is FIRE! Space Cadet series GLOWS IN THE DARK. 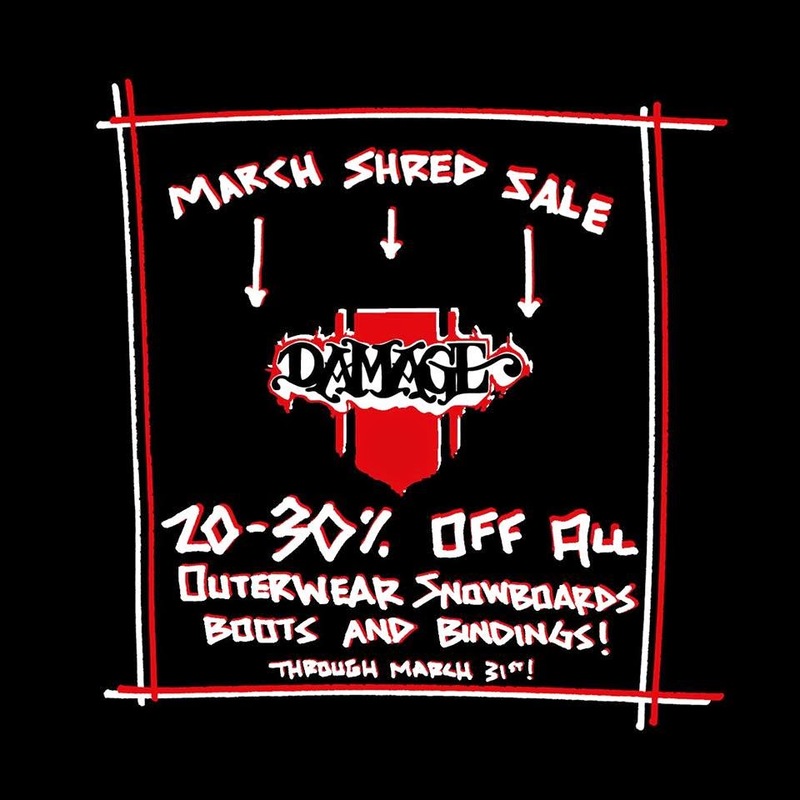 Now Available HERE at Damage Boardshop! To the Pro One-Offs, there's something for everybody and anybody! Get in here today and get the first pick at a fresh set of wheels! DIFFERENTIATE IT FROM THE PACK. TO LEARN ALL THE DETAILS OF THIS NEW CONSTRUCTION. INNER EYESTAY AND COLOR POP HITS AROND THE HEEL MOUSTACHE. 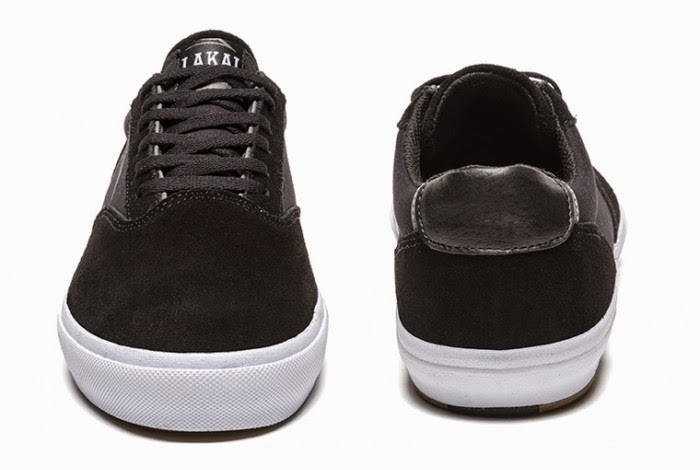 INSOLE FOR PREMIUM CUSHIONING AND COMFORT. AVAILABLE NOW AT DAMAGE BOARDSHOP. Shout out to Jambox, Giants Ridge & Park Crew for helping make Jamage a success once again! Thanks to all the ladies and gents that came out to shred and party last Saturday!!! If you skipped leg day, you can always hike! Also thanks to shop rookie, Paul Lavold, for the photos! 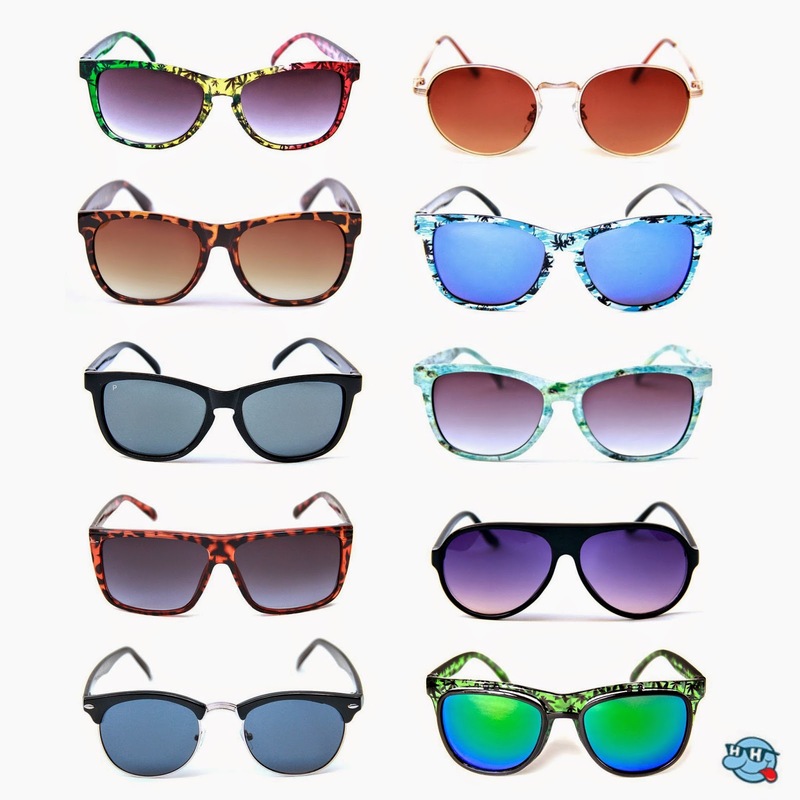 Re-stocked from Happy Hour Shades... The best in the bizz! Another banger edit from local ripper Josh Kuno at Mont Du Lac! Film / Edit by Mike Rapaich. No end in sight for Spirit Mountain, Lutsen, and Giants Ridge! the end of March or until the snow's gone! take some turns while you still can! a picture that reminds you of your first board and set of Indys. Independent Truck Company are here. Plenty of caps, tees, and hoods to go around! 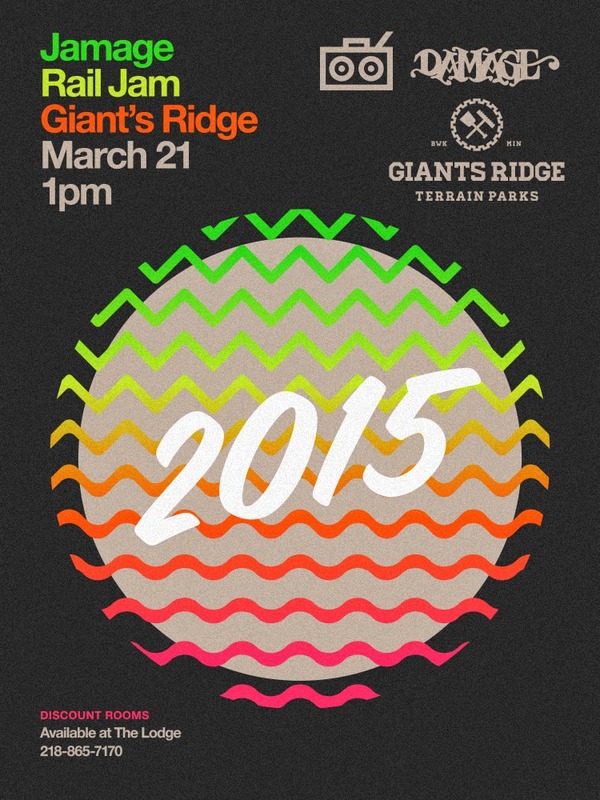 This Saturday at Giants Ridge, join us for Jamage 2015! Sure to be a good time. New tees from DLX (Spitfire / Real / Venture) added to the ranks! 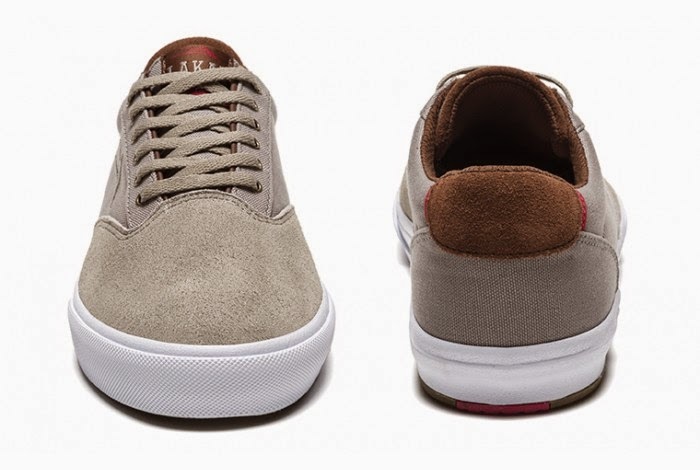 New for spring comes the latest from Vans. Don't forget to ask about the hook'd up card to save a little $$$! A batch of JSLV is here! Joggers, shorts, tees, caps, sweatshirts..
Come grab your pick before it's gone!